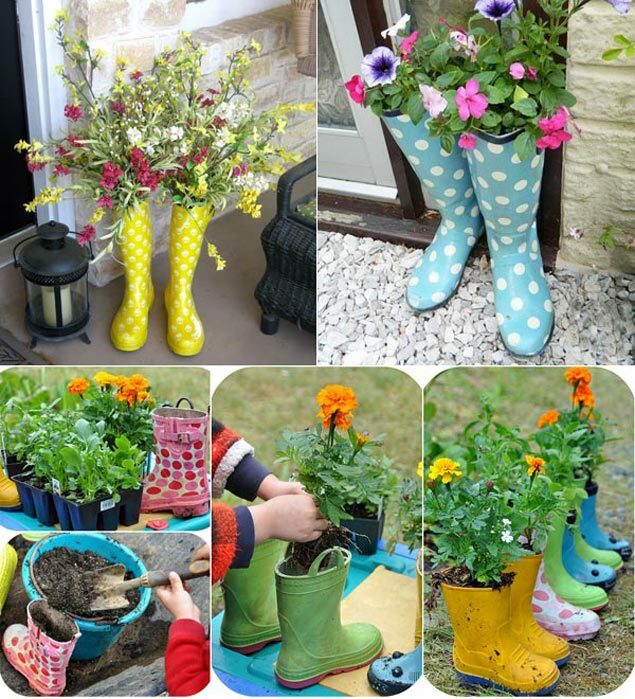 Spring will be arriving soon, and the best way to celebrate the best colorful season is to plant flowers. 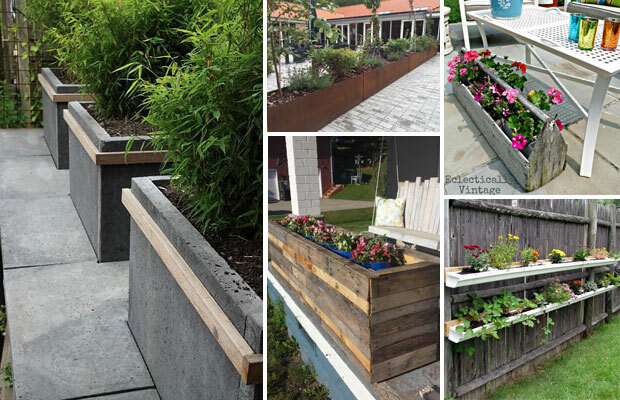 So here’s great time to think about what kinds of planters you should place on the front porch. The front porch is the first impression that guests get when visiting your home. 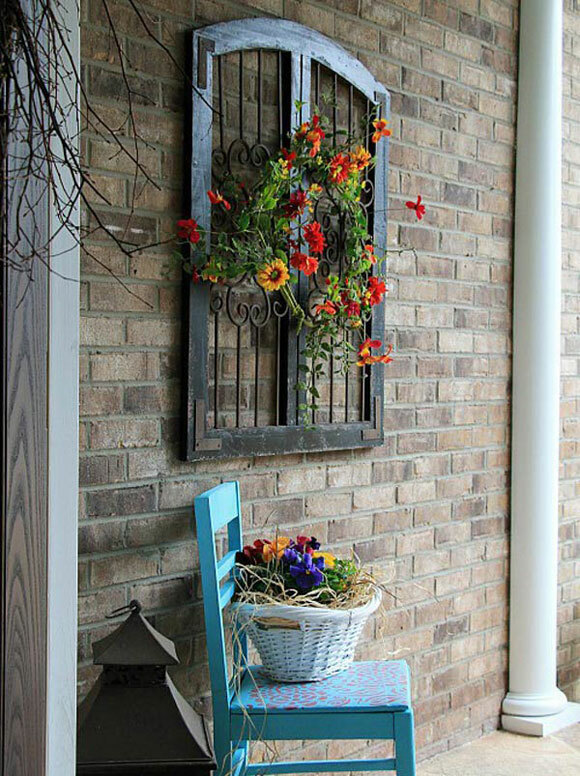 Flowers on the front porch can let your visitors feel welcome and enhance the look of your home. 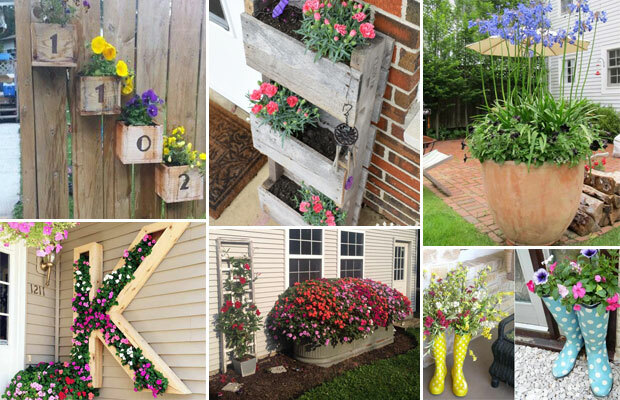 There are a lot of store bought versions of planters, but we recommend that you make one yourself. 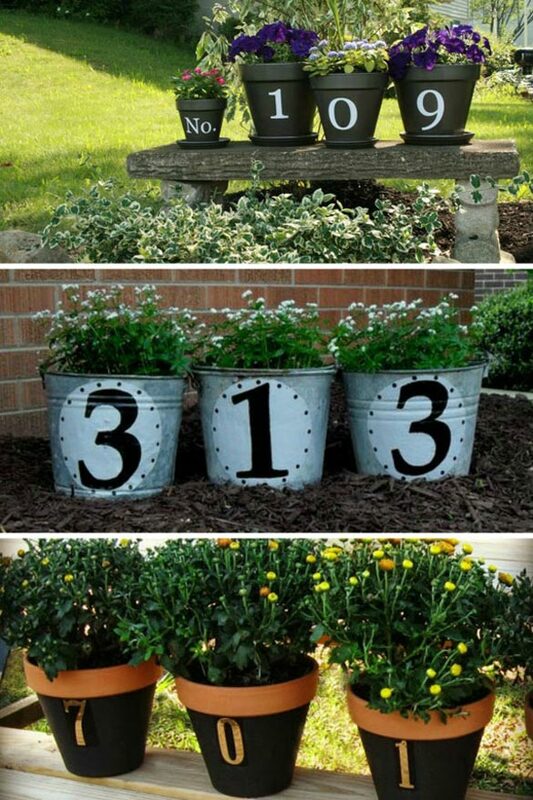 You can re-purpose a vintage container or old piece of furniture to get your wonderful planter. All you need is a little time and a big imagination. 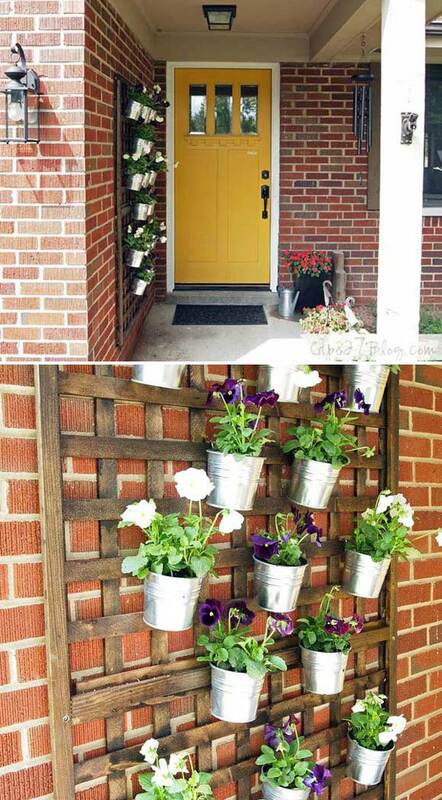 Have a look at these 12 Wonderful DIY Planter Ideas for Your Front Porch, and get inspired! 3. 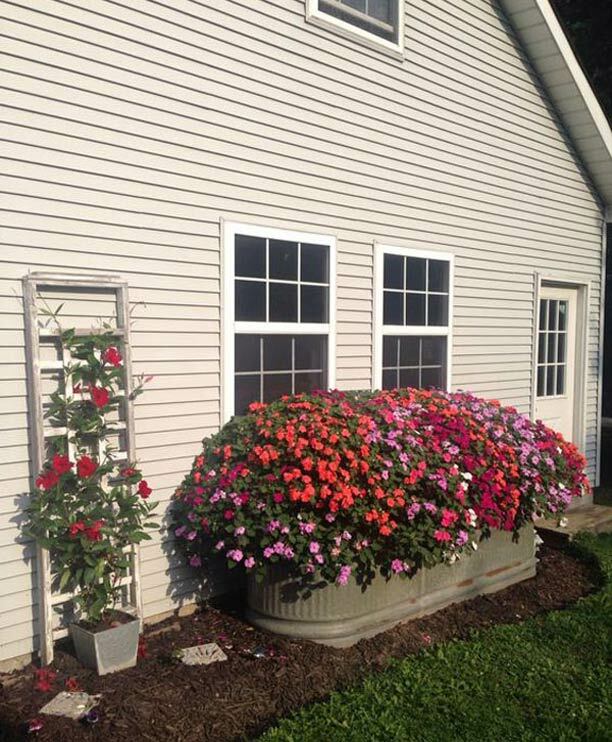 If your backyard shed happens to have an old horse trough, why not transform it into a giant impatien planter? tips: use an old dog food bag to make the pockets for plants, which will hold the moisture in nicely. tips: If you have a little woodworking skill, you can make this wood box yourself. 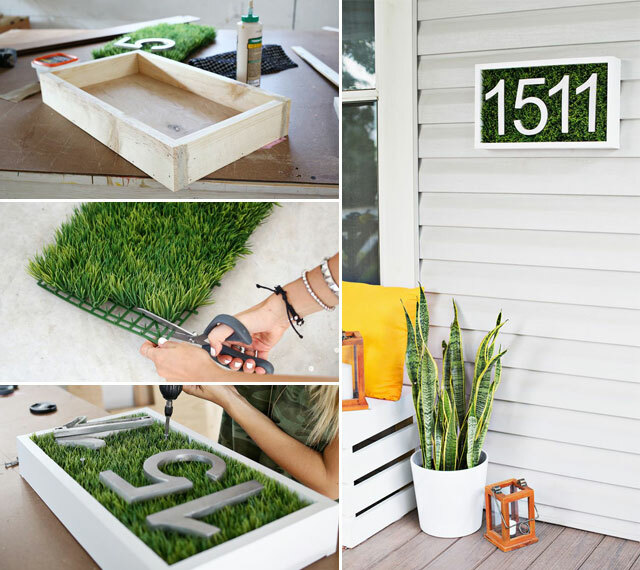 And a shadow box with the glass removed will also work, just fill it with the faux grass. 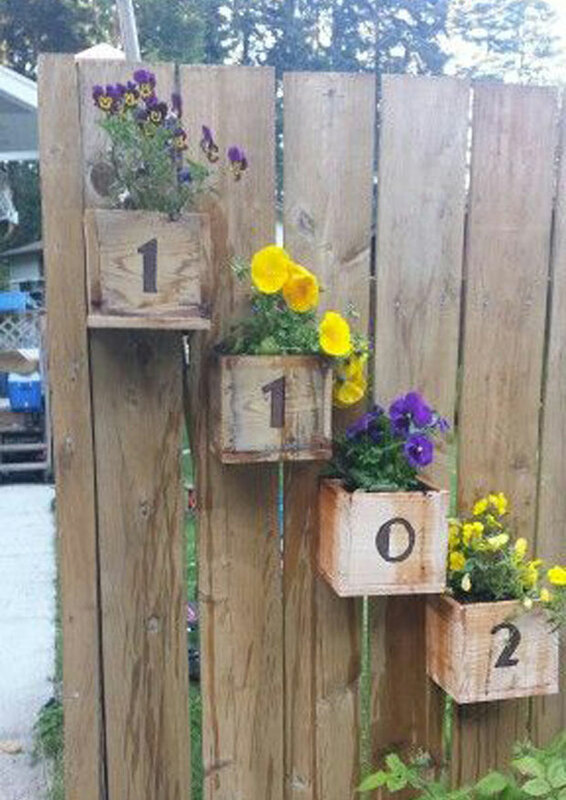 tip: This kind of wooden plant boxes can bring rustic touch to your home’s outdoor. And they are perfect for a wooden fence. 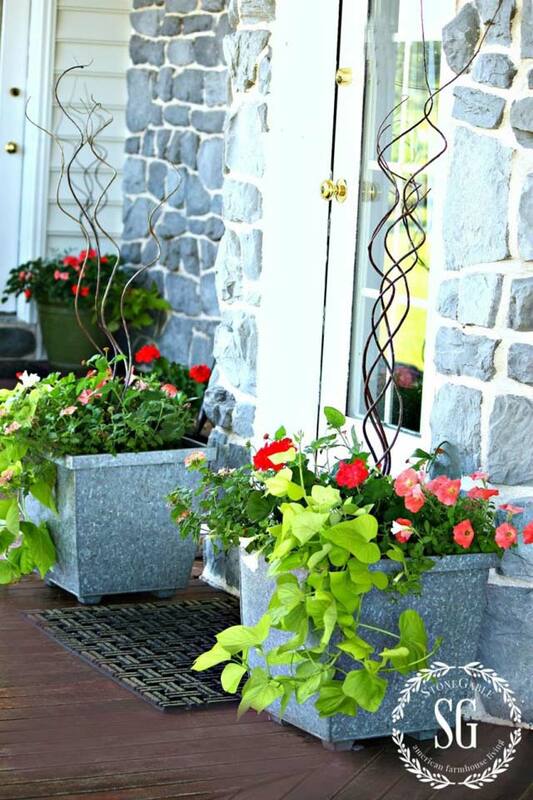 For above example: Two square galvanized planters filled with tumbling blossoms and spiral upward branches. Hello! My name is Candice and the owner of Proud Home Decor. I love everything “DIY”. From crafts for the holidays, decorating my home, gardening tips. I also love to do homemade cleaners and remedies as you’ll soon see as you browse my blog. Working to create a beautiful, inspiring and relaxing home is my passion. Welcome to ProudHomeDecor.com! We are a site dedicated to collect the most cool ideas, styles and objects that will help you to change or decorate your home.